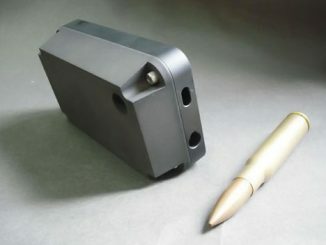 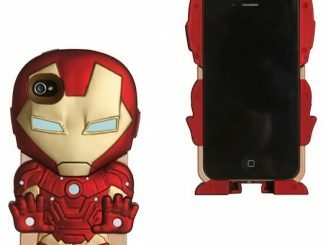 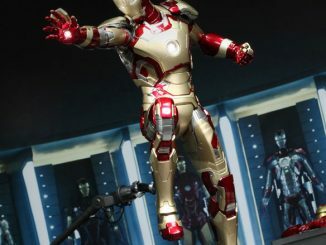 Transform your iPhone into an armored Avenger with the Iron Man Mark XLVII iPhone Case. 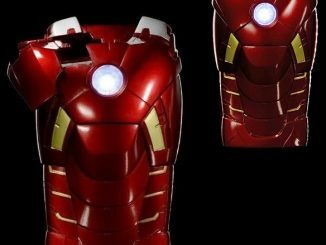 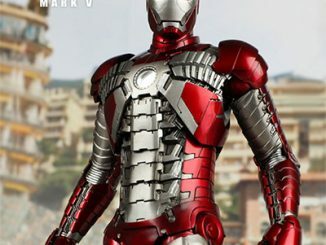 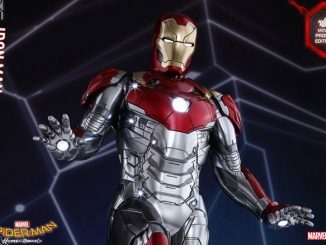 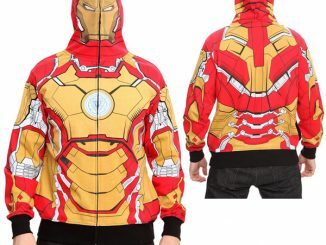 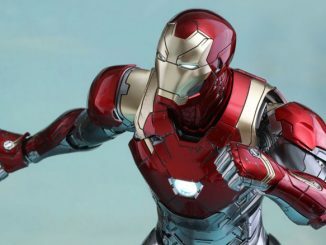 Fans of Tony Stark and Iron Man will love this highly-detailed case that almost looks 3D, making it hard to resist feeling the case to see if you can feel the ridges on the armor. 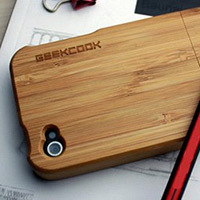 Unfortunately, you can’t because it’s a regular printed image but the visual effect is very eye-catching. 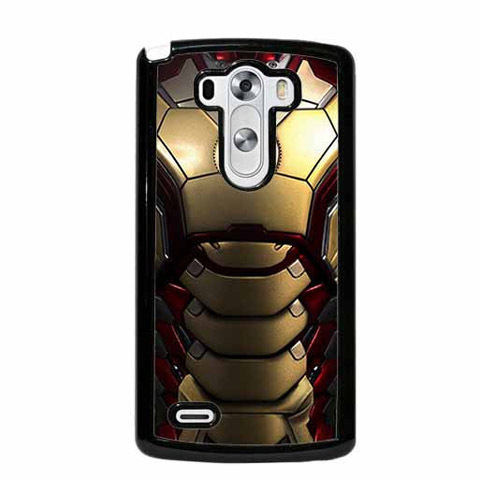 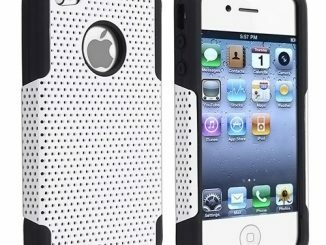 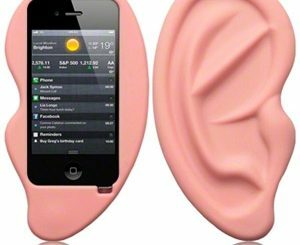 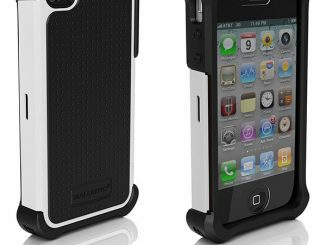 The case, which looks like Iron Man’s XLVII armor, is available for a variety of phones. 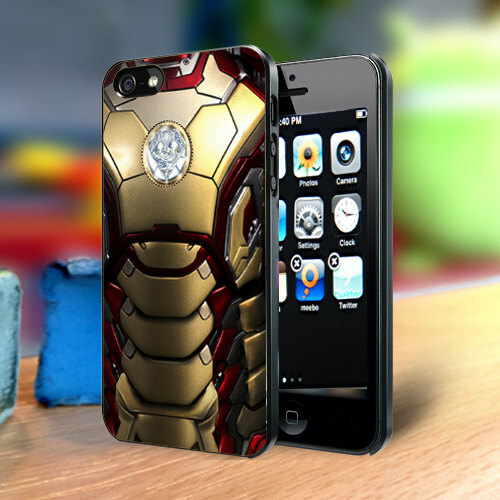 The Iron Man Mark XLVII iPhone Case is available starting from $6.99 at FutureSalesInc’s Etsy store.